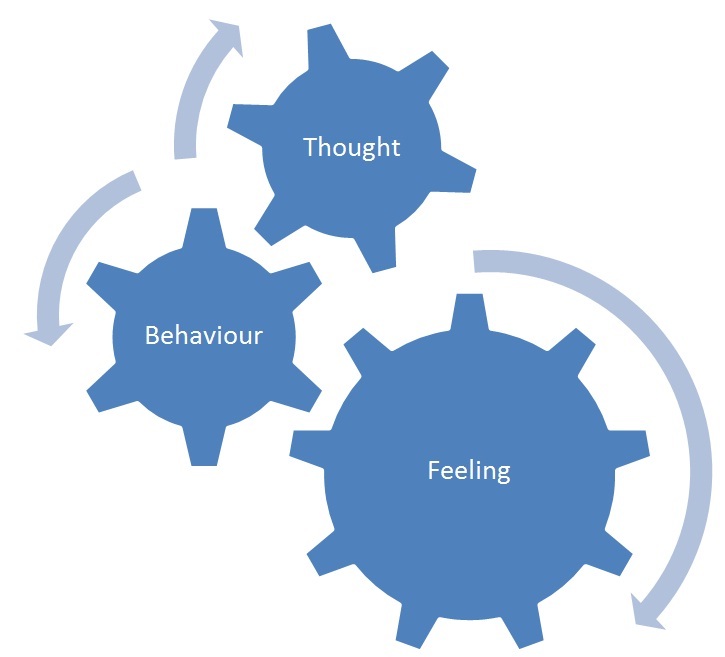 Cognitive Behavioural Coaching: It helps you to change the way you think, feel and behave towards a difficult situation. And then uses this change to help you to achieve your full personal, relationships, academic or career potential. It helps you to bridge the gap between where you are now, to where you like to be far more better than if you are doing things alone. It helps you to gain an understanding of what is at the root of your difficulty. It helps you to identify what might be stopping you from achieving your full potential and what action you require to take control of your situation. It helps you respective of whether you are an individual or a corporate person. It’s for a non-clinical group of people. A professional or an expert by personal experience (ex-service user) is there to help you. 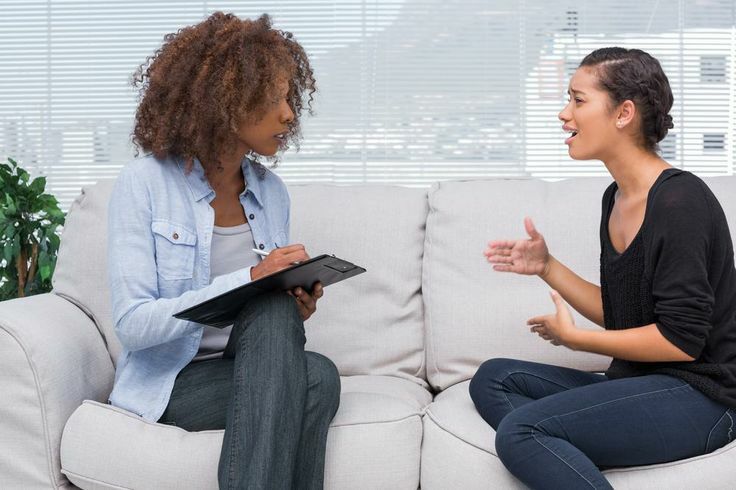 Integrative coaching: It pulls on Counselling and other methods to enable you to achieve your full personal, relationships, academic or career potential. It helps you to bridge the gap between where you are now, to where you like to be far more better than if you are doing things alone. It helps you gain an understanding of what is at the root of your difficulty. It helps you to identify what might be stopping you from achieving your full potential and what action you require to take control of your situation. It helps you whether you are an individual and corporate person and it’s for a non-clinical group of people. A professional or an expert by personal experience (ex-service user) is there to help you. 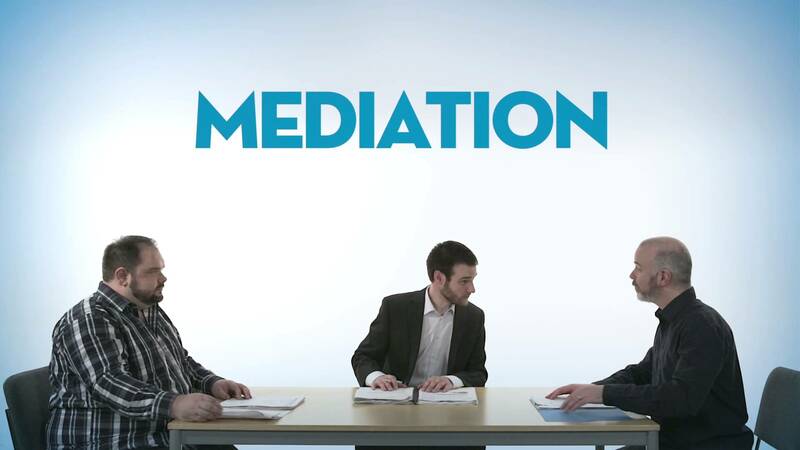 Mediation: It helps you to resolves disputes without the need for court processes and other costly methods. It involves an independent third party, who is the mediator helping to support to reach an agreement.